Wakanda, from Marvel's Black Panther. Picture: Movie Still (Marvel Studios). An ambitious project will attempt to entice Africans to ‘come home’ and lend their skills to African development. 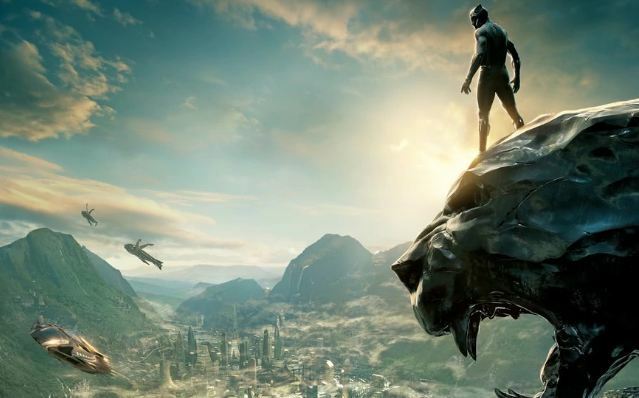 The African Union has announced an ambitious project, called Wakanda One, which will attempt to entice those living in the “African diaspora” to come home and contribute their skills to African development. Mnangagwa, who in November officially took over from Robert Mugabe, who ruled the country for 37 years, certainly has his work cut out for him, as the country is currently facing a severe economic crisis. The Citizen reported on Saturday that Mnangagwa announced a massive fuel hike that saw prices more than double, from R19 a litre to R45 a litre. Mnangagwa, Mugabe’s former deputy and veteran of the ruling ZANU-PF party, has faced a new wave of turmoil since last year, as prices rocket and shortages spread, from bread to fuel. In October, before he was inaugurated, Zimbabwe’s new president urged citizens to stay calm as drivers queued for hours for rationed petrol and those with money stockpiled any food for sale.